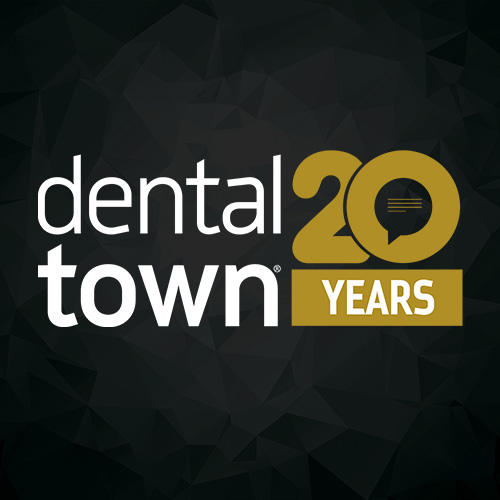 Dentaltown celebrates 20 years since the online community started back in 1999. Dentaltown started with one goal: To connect dentists to their peers, so that no dentist has to practice alone again. In 1999, Dr. Howard Farran started the online community, exclusive to dental professionals. Dentists from all around the nation began sharing their clinical cases, posing questions or simply venting their issues after a particularly hard day at the office. Since that beginning, Dentaltown.com has grown to be the largest online dental community in the world, reaching 50,000 members in just six short years and what is now over 245,000 members. Dentaltown magazine was first published in 1999 and that’s where it all started. In 2003, Dentaltown announced its first annual Townie Choice Awards—the dental industry’s premier award contest. For years now, seasoned dentists have voted to recognize their favorite dental services and products, all the while paving an easier path for their peers and new generations of dentists in the process. Dentaltown introduced its own Online Continuing Education courses for dental professionals to earn their CE credits for a low price; now, Dentaltown has a library of more than 400 CE courses. At Dentaltown, we thrive off listening to our members and producing what they want, and in 2013 the highly demanded Dentaltown mobile App was introduced followed by a redesign of the entire website in 2017, making it mobile-friendly. In 2014, Dr. Howard Farran began his series of Dentistry Uncensored podcasts, interviewing with some of the most knowledgeable, innovative people in the industry. The podcast now has more than 1,000 episodes and 1 million downloads, and Dr. Farran continues releasing episodes for his podcast series. Dentaltown is now celebrating 20 years of success in bringing dentists together from around the world, and we owe it all to our members!